Welcome to Alabama's Only Premier Golf and Beach Resort. 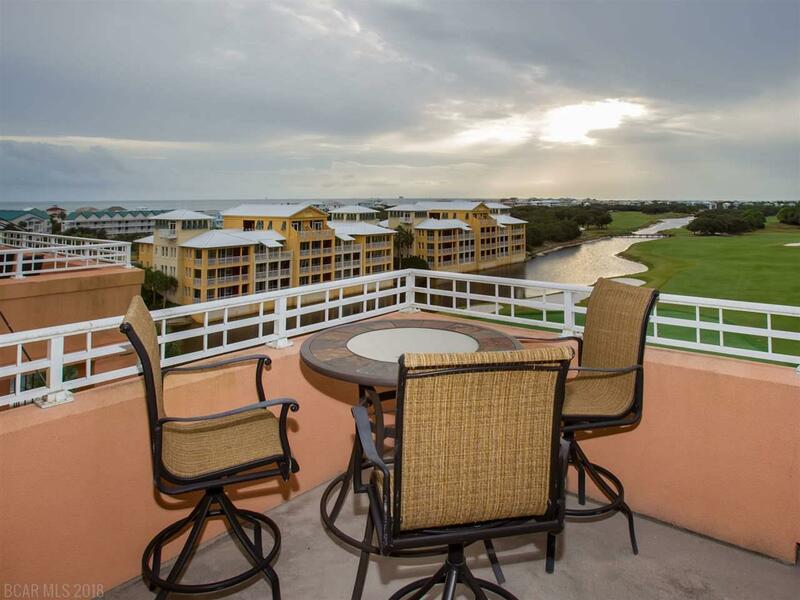 Quiet, Pristine, Beachfront Paradise at One of The Top Golf Courses in America. 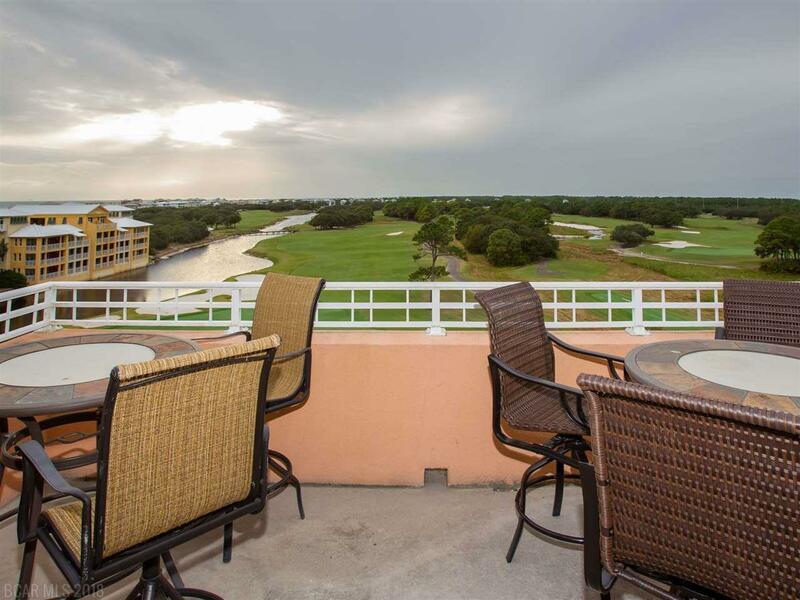 Relax, Unwind and Enjoy Incredible Views Overlooking the Gulf, Fairways, Lake and Mobile Bay. Two Story Penthouse Condo Offers Open Floorplan with Tiled Countertops, All Stainless-Steel Appliances, Updated Cabinetry and Fixtures, Trey Ceiling, Crown Molding and Tile Flooring Throughout Main Areas. Two Master Suites with Private Spa Like Master Bathrooms. Complete with Dual Vanity, His/Her Sinks, Jacuzzi Tub and Separate Stand Up Shower. Multiple Private Balconies with Views for Days. 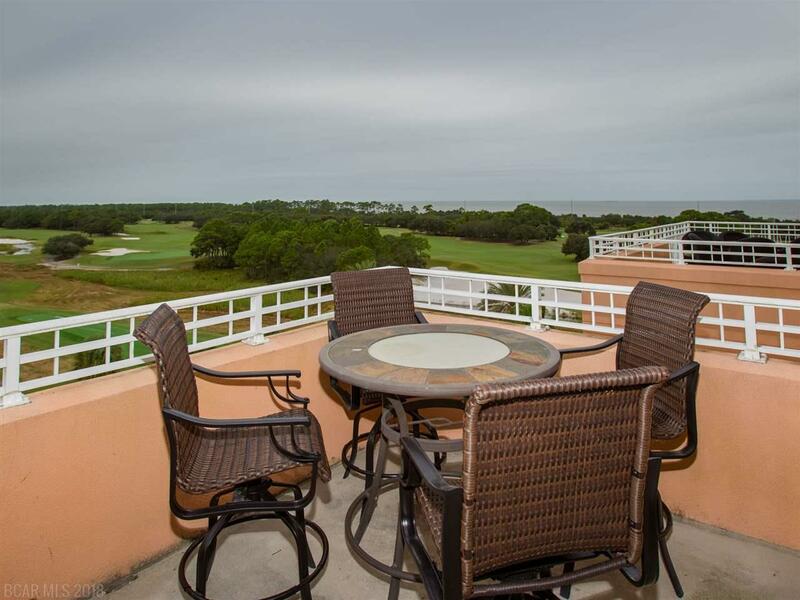 Kiva Dunes a Gated Community is Perfectly Situated on Half of Mile of Untouched Private Beaches Offering World Class Golf, Multiple Outdoor Pools, Fitness Center, Tennis Courts and Restaurants. Dont Miss Your Opportunity to Own A Piece of Paradise.